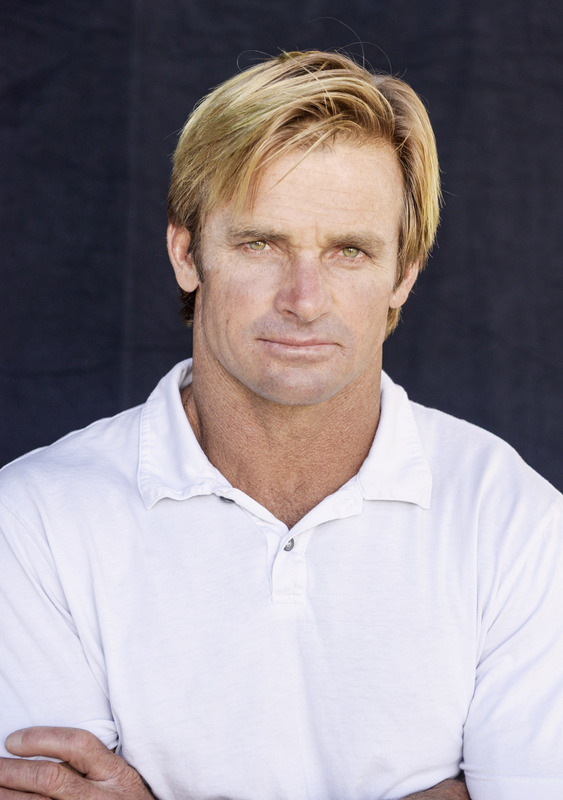 A force in and out of the water, Laird Hamilton is not only a surfing legend, but an inspirational leader who demonstrates wit, candor and sheer motivation. Many professional athletes, such as NBA star Joakim Noah of the Chicago Bulls basketball team, now go to Laird for training guidance, including instruction on a unique underwater resistance training workout he has developed called XPT – Extreme Pool Training. Laird’s passion for fitness extends to the sport of cycling, and in 2009 he participated in the RACE ACROSS AMERICA. His participation in this 3,000 mile cross-country bike race benefited such charities as Beautiful Son Foundation for Autism, Pipeline for a Cure for Cystic Fibrosis, and Muscular Dystrophy. In addition, Laird has also pledged his support to the Surfrider Foundation’s Not The Answer Campaign, and he is featured in both their 30- and 60- second PSAs urging President Obama and Congress to reinstate the moratorium on offshore drilling. July 2008. The last surf release, entitled ‘Water Man’, and distributed by Video Action Sports, premiered in film festivals in Spring 2008. The film garnered attention by winning awards at the film festivals and taking home Best Cinematography at the 2008 Surfer Poll Awards.